We have just received our newest addition, the Atlas Anamorphic lenses. 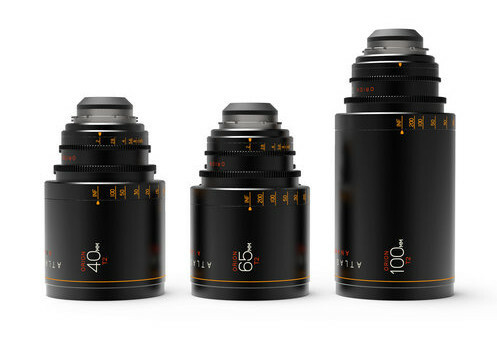 The initial set of three includes the 40mm, 65mm & 100mm focal lengths. The second half is due to be released later on this year. These 2 x Anamorphic Lenses are perfect for shooting with our 4:3 Licenced Alexa Mini cameras and will prove very useful in getting that ‘cinematic look’. The lenses have 14 aperture blades and are all rated at T2 wide open. Making them faster than the P+S Kowa EVO 2X and a bit faster than Cookes prime offerings. They are already tipped to be used on a few feature productions and judging by video tests you can easily see why!